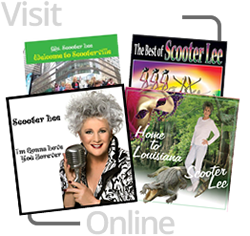 Here are the step sheets and videos to some of Scooter Lee’s favorite/ popular songs. 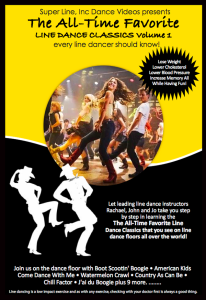 These are also what we use at the Dancing For The Dream Seminars & Bootscooter Dance Camps. 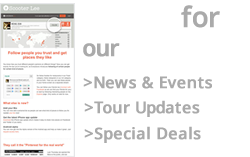 View or download full dance step sheets for Scooter Lee’s new video series! 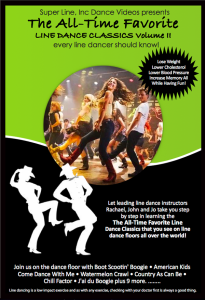 PDF files of The All-Time Favorite Line Dance Classics (Vol. 1 & 2).